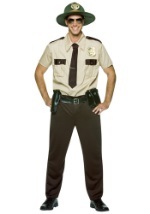 Become a member of Reno's law enforcement community this Halloween with this Lt. Dangle costume. 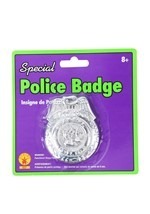 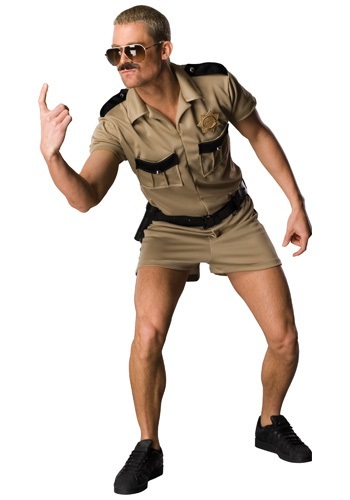 This 100% polyester costume includes Lt. Dangle's signature short shorts as well as police uniform top with Reno Police Department patches on either shoulder and attached badge. 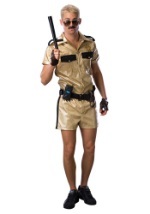 Also included is Lt. Dangle's essential police belt. 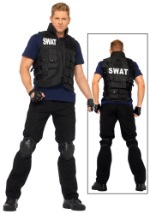 Re-create the hilarious TV series Reno: 911 with this Halloween costume.